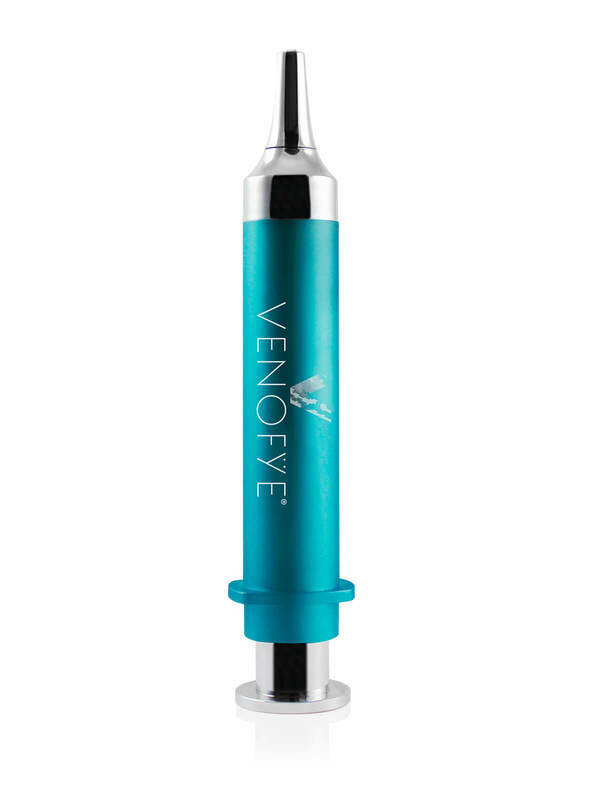 Instantly reduce the look of wrinkles and expression lines with this non-invasive, pain-free syringe. 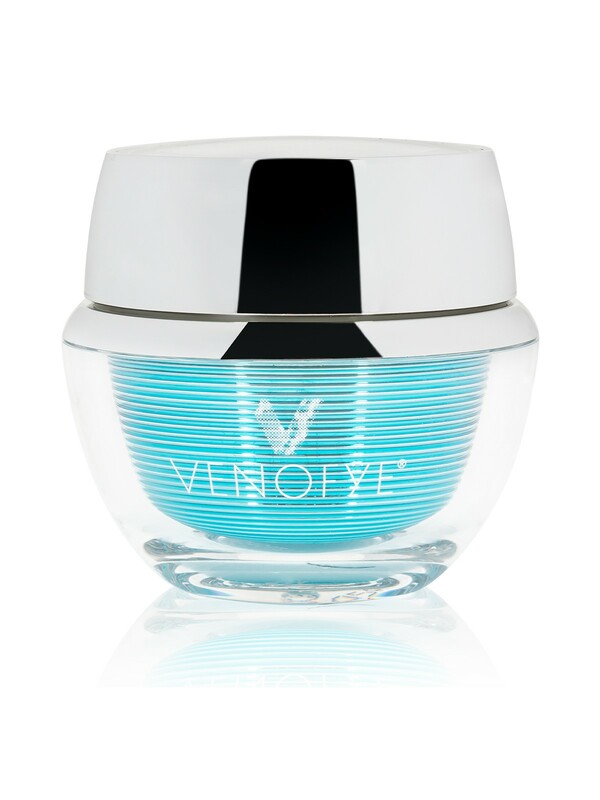 This potent formula features skincare’s best-researched ingredients — including vitamins A and E, cucumber extract, and hyaluronic acid — to immediately fade away the visible symptoms of aging skin, leaving you with a bouncier, more lively complexion. Gently press the top of syringe downwards until product is released. 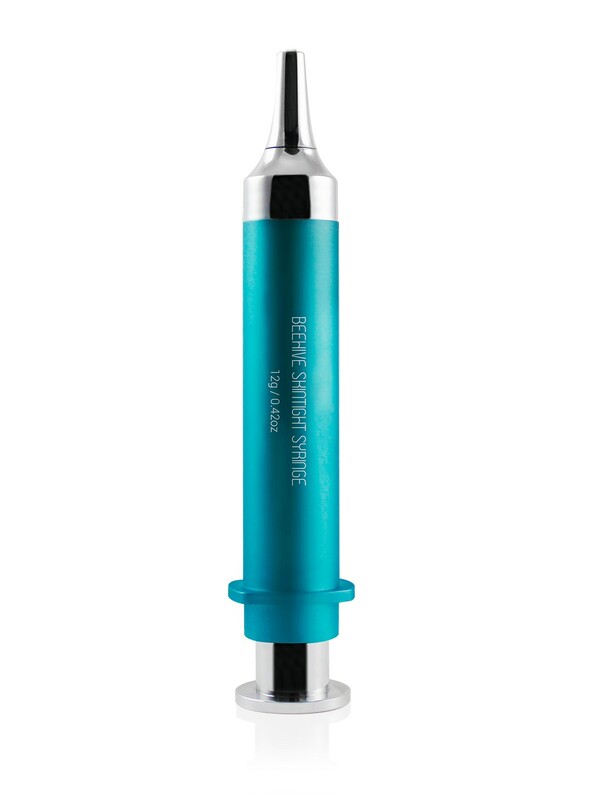 Apply directly on targeted areas (typically the sides of the mouth and around the eyes). Excess product can be removed with a cotton swab. Use as desired, recommended weekly. Aqua, Magnesium Aluminum Silicate, Sodium Silicate, Sodium Polystyrene Sulfonate, Dimethylaminoethanol Tartrate, Cucumis Sativus Fruit Extract, Acetyl Hexapeptide-8, Hyaluronic Acid, Retinyl Palmitate, Tocopheryl Acetate, Persea Gratissima Oil, Caprylic/Capric Triglyceride, Mica, Diaminobutyroyl Benzylamide Diacetate, Titanium Dioxide, Xanthan Gum, Ethylhexylglycerine, Phenoxyethanol, Iron Oxide.